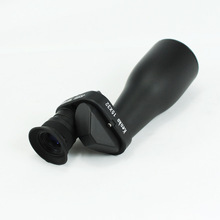 FEATURE : 1.This is 100% new and high powerful telescope. 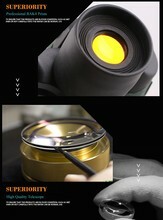 2.Wide-range in application of interior and outdoor. 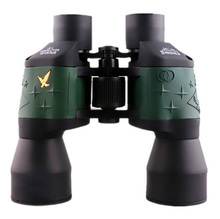 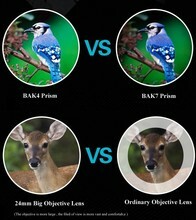 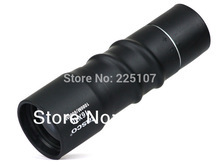 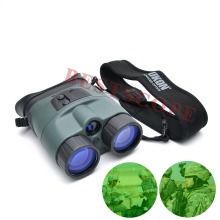 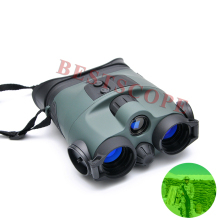 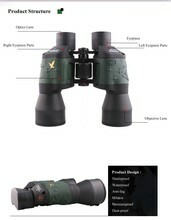 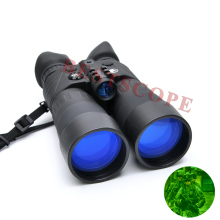 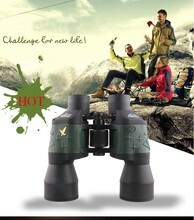 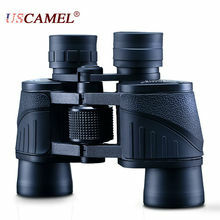 6.Comfortable vison with high resolution lens.